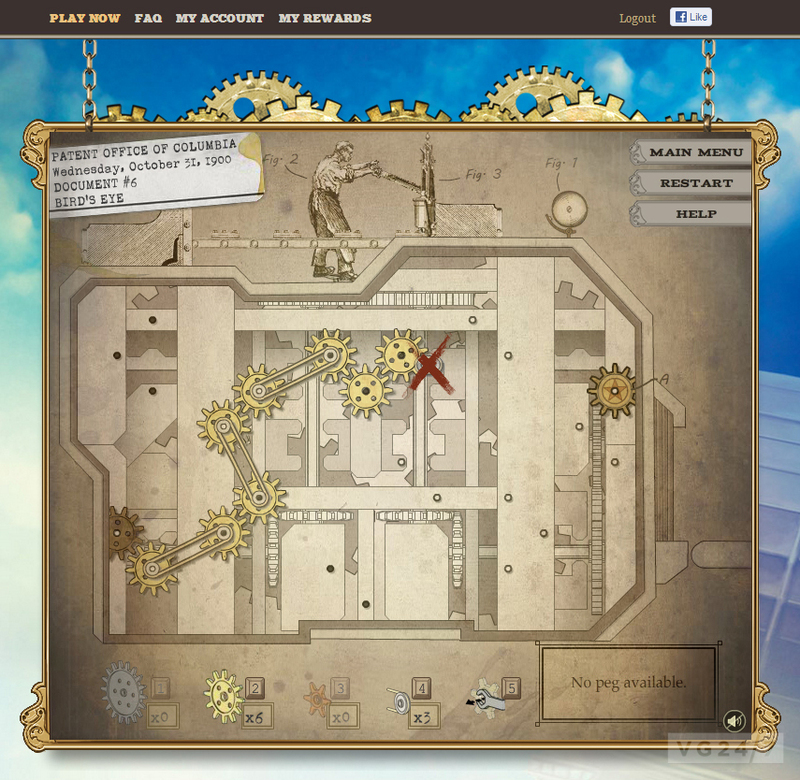 BioShock Infinite: Industrial Revolution is a puzzle game that will give anyone who pre-orders Irrational Games’ skyward shooter a chance to earn in-game rewards before it launches. 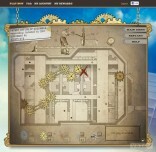 Publisher 2K has just detailed what Industrial Revolution has to offer. 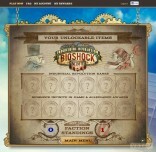 “Starting today, you can earn in-game items for BioShock Infinite! How, you ask? 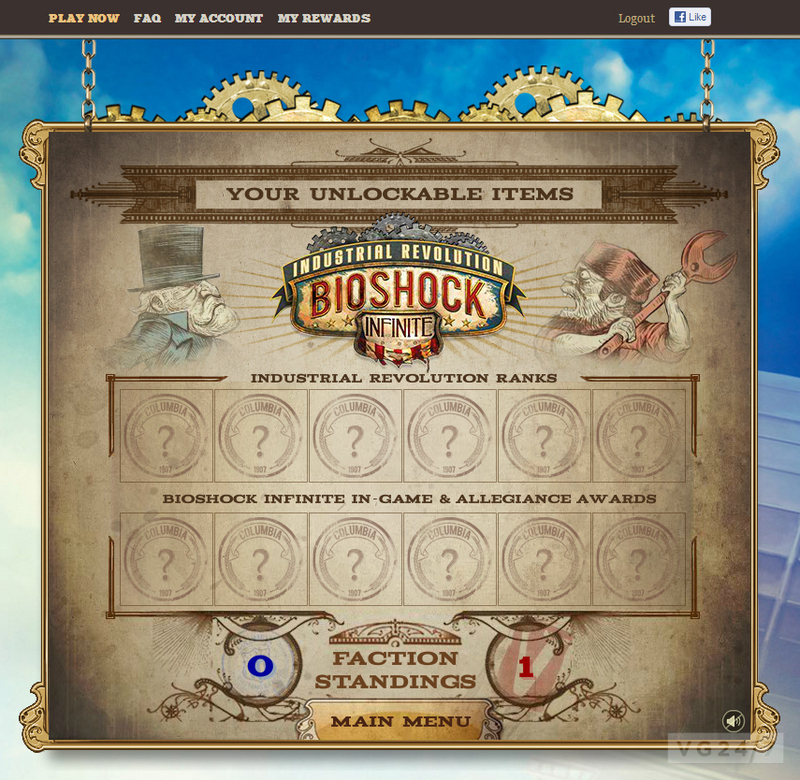 Well, today we are proud to announce BioShock Infinite: Industrial Revolution – our BioShock Infinite pre-order bonus. 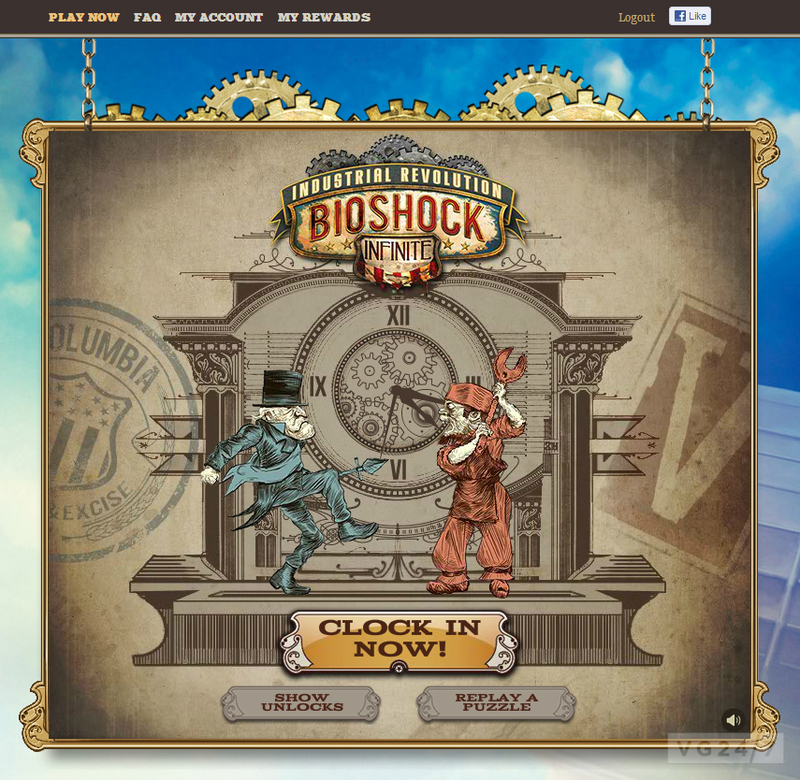 BioShock Infinite: Industrial Revolution is a puzzle game in which you assume the role of a factory worker within the sky-city of Columbia. You complete increasingly difficult puzzles while learning more about the warring factions in the game and earning in-game rewards. 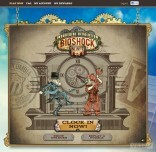 BioShock Infinite: Industrial Revolution is a browser game, and it’s only available to pre-order customers, and you can start by reserving a copy of the game here, or at participating retailers.